We are so grateful ! ! Being in TEDx was such a great experience ! 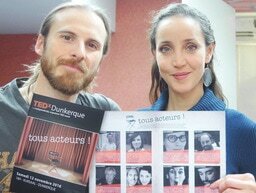 Saturday 12th november 2016, we presented our projet at the Kursaal- Dunkerque, at around 17h30, in front of an audience of almost 300 people!! Hopefully soon we will be sharing the link to this fenomenal evening! 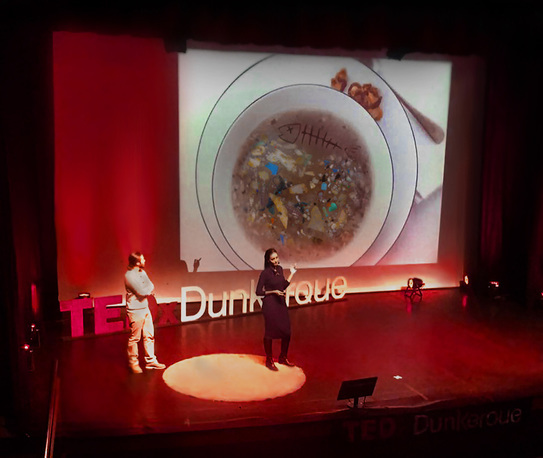 We are trilled to announce that we have been invited to present our project for TEDx Dunkerque edition 2016. 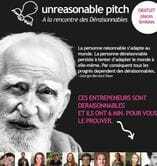 ​This 22 of September FUNGUS SAPIENS Team will be Unreasonable!! 8 Hand picked businesses from across France for Business Model Validation Lab, in a 5-day accelerator.